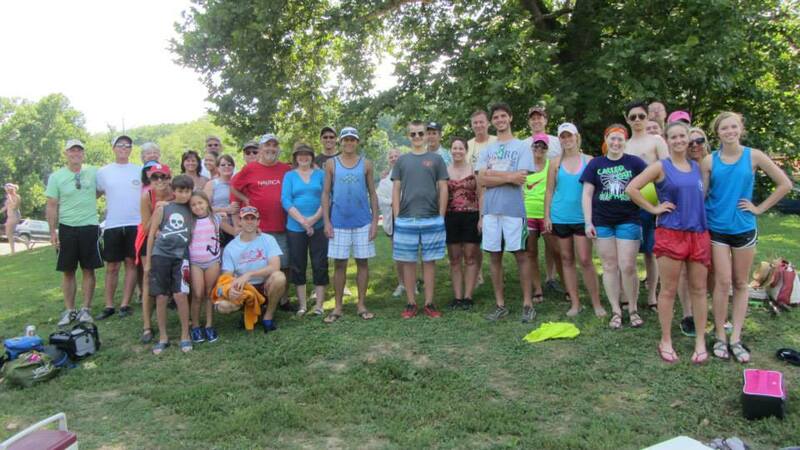 Join your church family Saturday as we enjoy a float trip on the Meramec River. This is our last scheduled float trip of the year. For more information call the church office today (Thursday, August 21) from 8:00am-1:00pm.